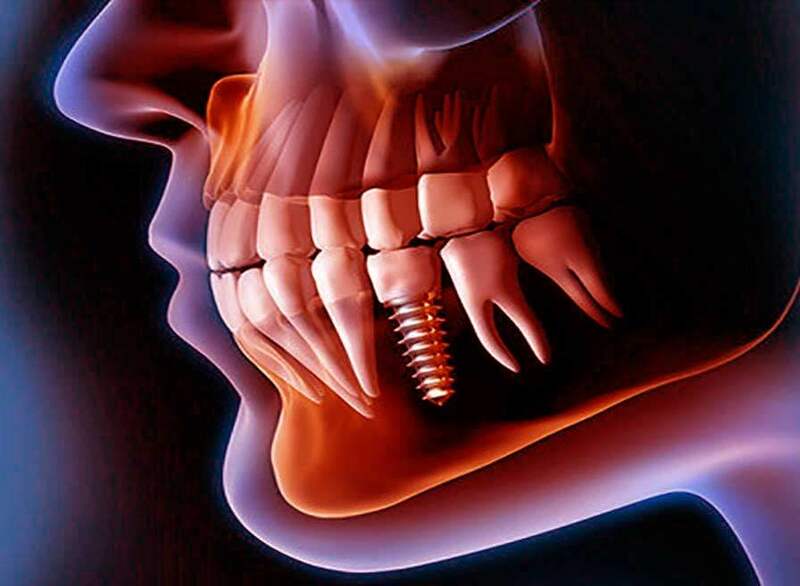 Technique by which we can transfer the digital planning of the implants to the surgical field, through a surgical guide. 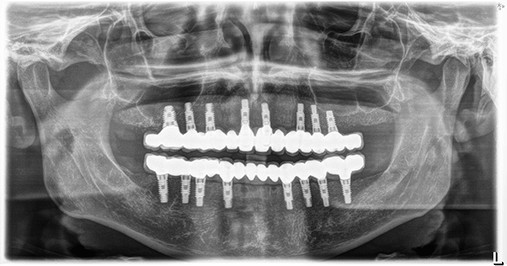 It allows the placement of the implants to be in the pre-planned position. 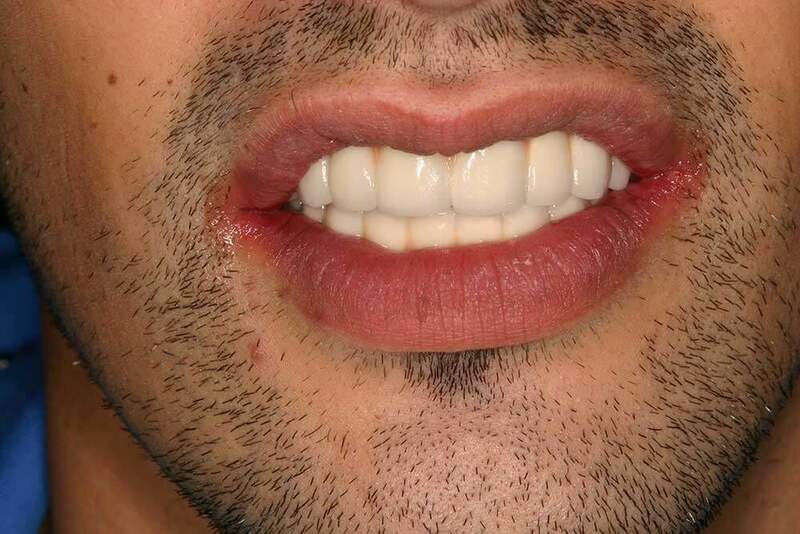 This is the main advantage of this technique, as well as the placement of temporary teeth the same day of the surgery. 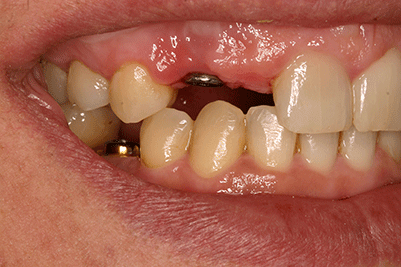 Teeth placed the same day. 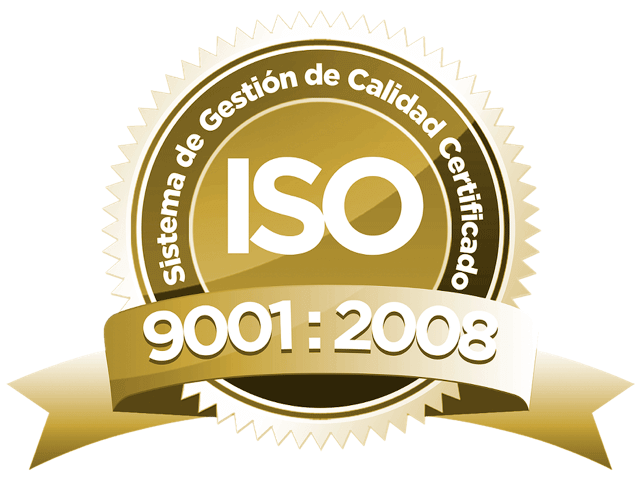 More than 6000 cases in private clinic and university Masters. 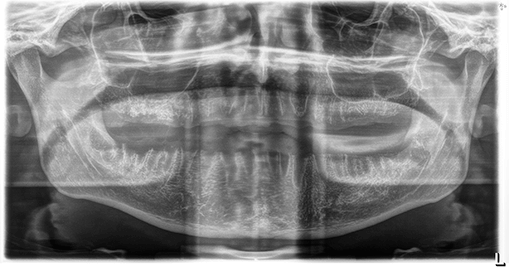 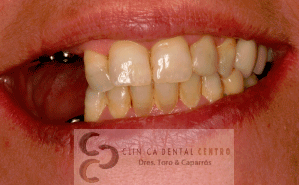 Rehabilitation of upper right and lower right side with dental implants. 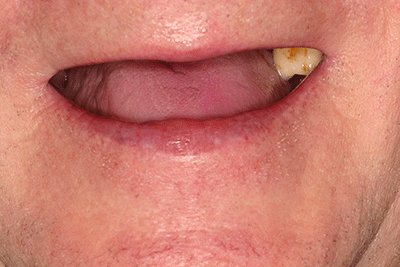 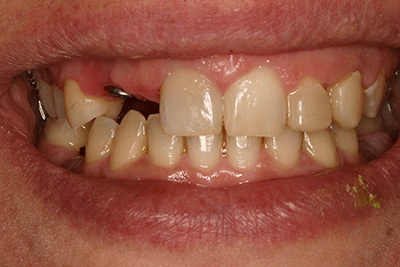 Complete upper and lower oral rehabilitation by placing 16 implants with intravenous sedation. 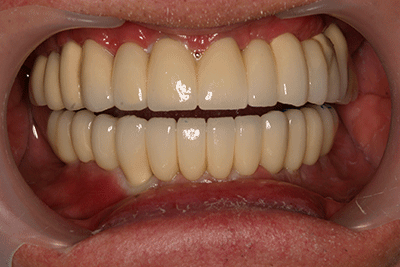 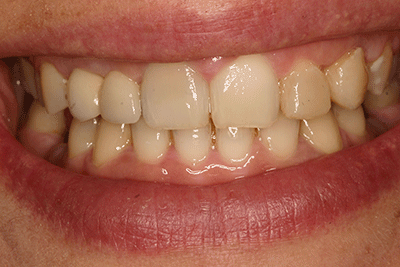 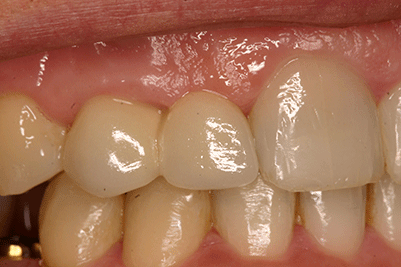 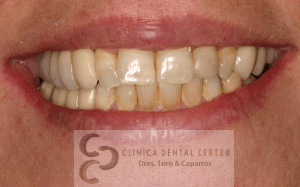 Anterosuperior aesthetic rehabilitation with dental implants maintaining aesthetic gingival. 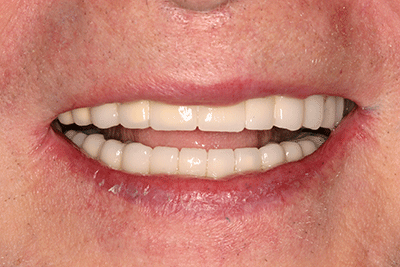 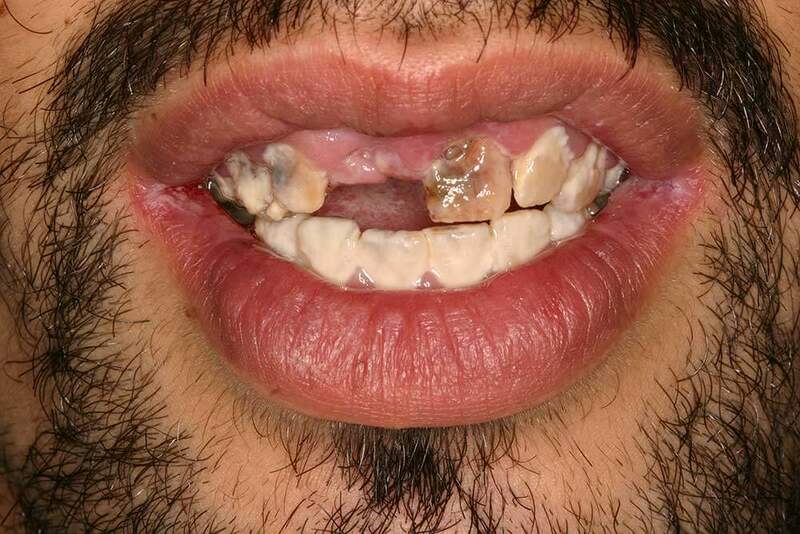 Toothless patient who is rehabilitated with fixed metal-porcelain prostheses on 8 upper implants and 6 lower implants. 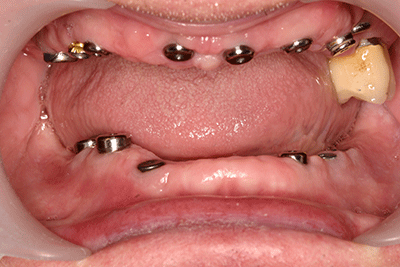 Treatment time 4 months.